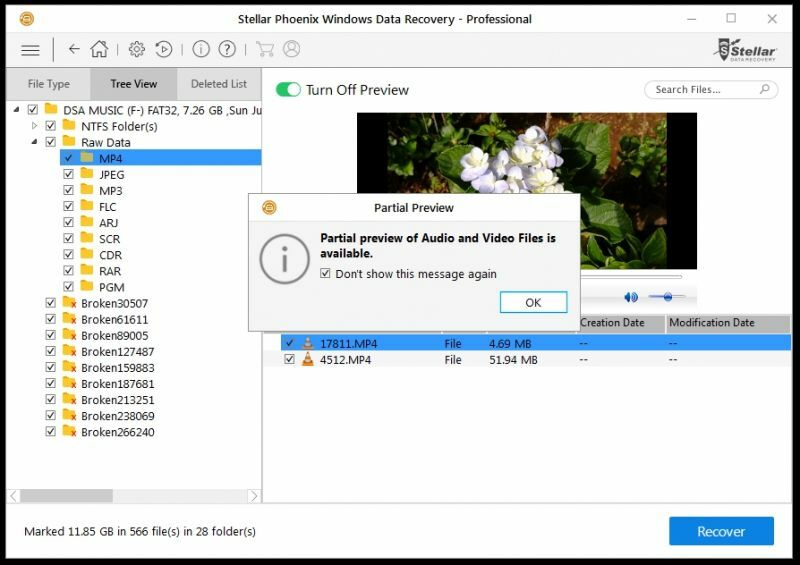 Windows Data Recovery Pro 7 review: Don’t worry, Stellar has it ‘re’covered! Always backup your data in multiple places if you can afford it, since a hardware failure or wrong move on deleting files could put your life on the edge. Dealing with important data? Then you should make sure you have one of this software handy with you, always. Yes, we are speaking about a data recovery utility, which can fish you out of difficult times when you lose crucial data. A hard drive crash, an operating system crash or an accidental deletion, could ruin your hard work. We all live in an era of computers, and data is almost everywhere. Be it on your PC, laptop, smartphone, camera or a simple pen drive, data at most times is very crucial, and if you don’t happen to backup your data, you could be in big trouble. Especially for businesses, it is always essential and important that they create at least one or two backup copies of all important data. Storing a backup on the cloud is a wise decision, and also splitting multiple backup copies in different locations can be a good move. The reason — there could be a natural disaster (flood or fire) and you could physically lose your entire original and the backup(s) too. But having backups in different locations can help you retrieve your data and get back into business immediately without any waste of time or money. If you cannot afford backups, or those who probably did not manage to backup their data on time and faced a data loss, there are a few hundreds of data recovery utilities in the market. While almost all are paid versions, there are a few that can be trusted. 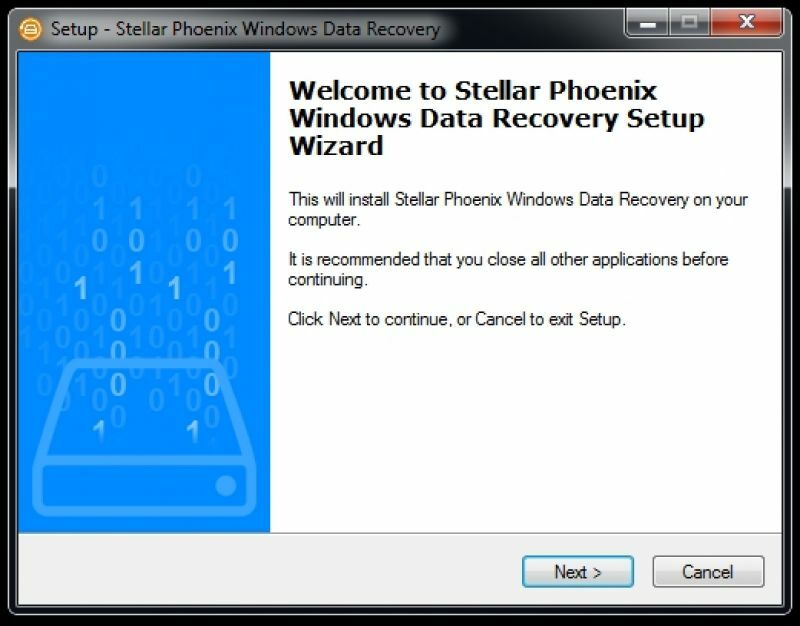 Such is one data recovery software from Stellar Phoenix. 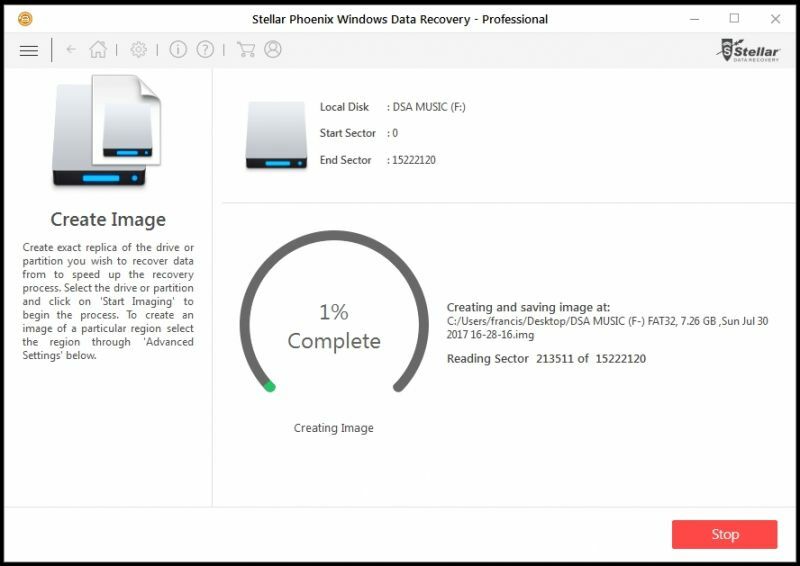 The name goes back to more than a decade and Stellar Phoenix has a hard-earned, well-known, renowned name in the industry, when it comes to data recovery. Stellar puts forth a statistics over the years which highlights that data loss is usually caused by multiple issues. The statistics reveal that data losses occur due to around 46 per cent of hardware and software malfunction, 29 per cent due to human error, 11 per cent due to software failure, 6 per cent due to virus attacks, 5 per cent due to power surges and around 3 per cent due to natural disasters. We recommend that all businesses should have a data recovery solution handy so that they can resume usual business in case of a data loss. 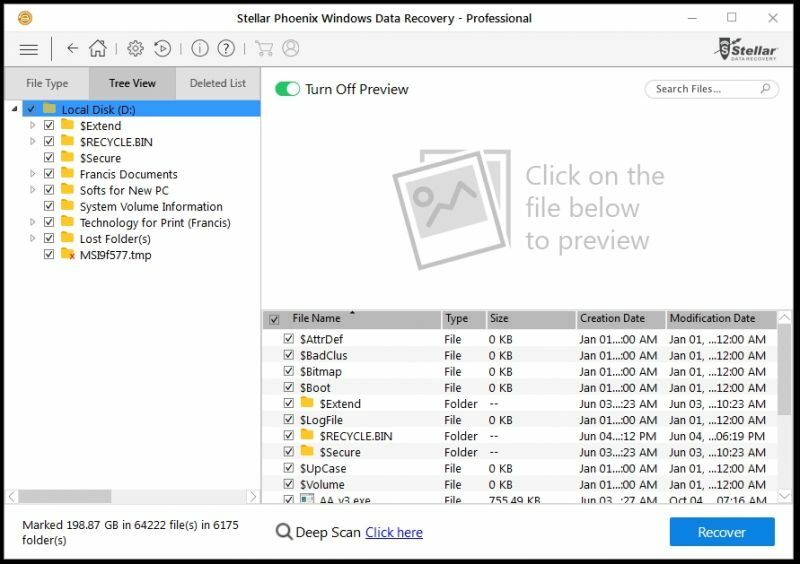 Stellar Phoenix has a plethora of efficient, easy-to-use and do-it-yourself data recovery utilities, and has always been mastering the same since years. Each version has been in constant upgrade citing changes in data structure, numerous file systems, multiple operating system platforms and various data storage mediums. And each time, their utility has shown their magic and has put a smile on a million faces. No, this is not a promotional article — we have been using the recovery utility for almost a decade and recommend it too. 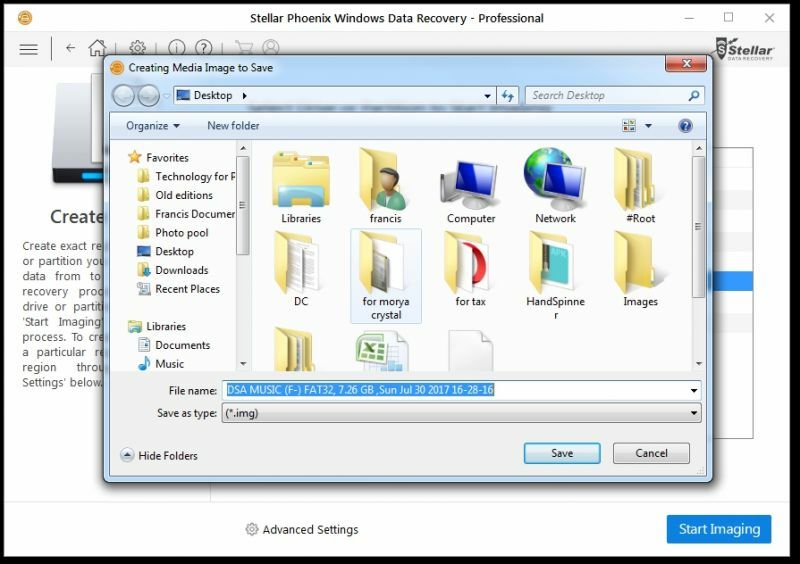 Stellar Phoenix’s Windows 7 Data Recovery Professional promises to recover almost anything that is written and existing in zeros and ones on that storage drive. This time the company sent us the recovery software and we took it for a spin, to see if it can still work its magic, the way it always did. 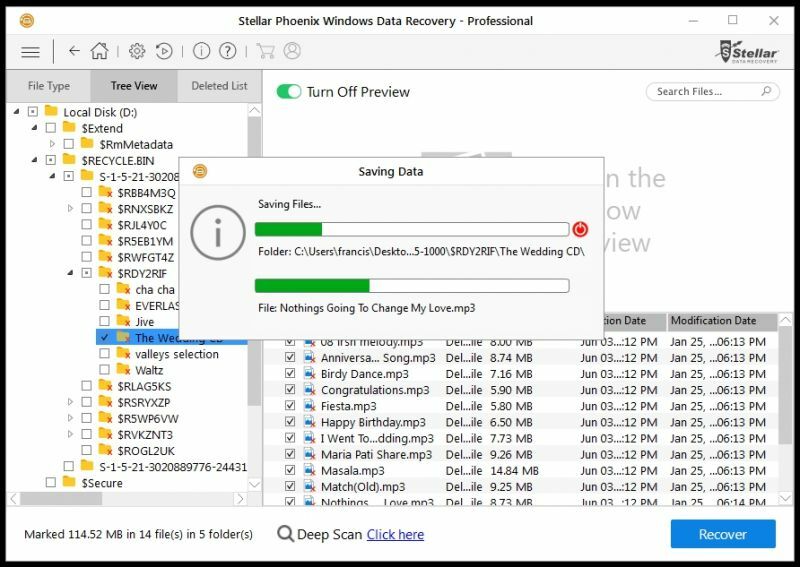 The new utility version can help you recover lost files, folders, documents, photos, music & other files and can also restore lost data from corrupt, damaged, deleted and even reformatted partitions of your hard drive. Stellar Phoenix works efficiently on Windows 10, 8, 7 & Vista. As compared to before, the utility has received a facelift. A new user interface welcomes you, which is straightforward and even a novice user can handle this crucial task with great ease. Simply install it and register it once with your serial number. Once done, head to the settings and check if you have any new updates to the software. However, before installation, you need to know a few important details. Your data to be recovered should be another partition or drive apart from the one you are installing it on. Also you should keep a large, secondary hard drive or USB storage handy for recovering the deleted, lost or corrupted files. 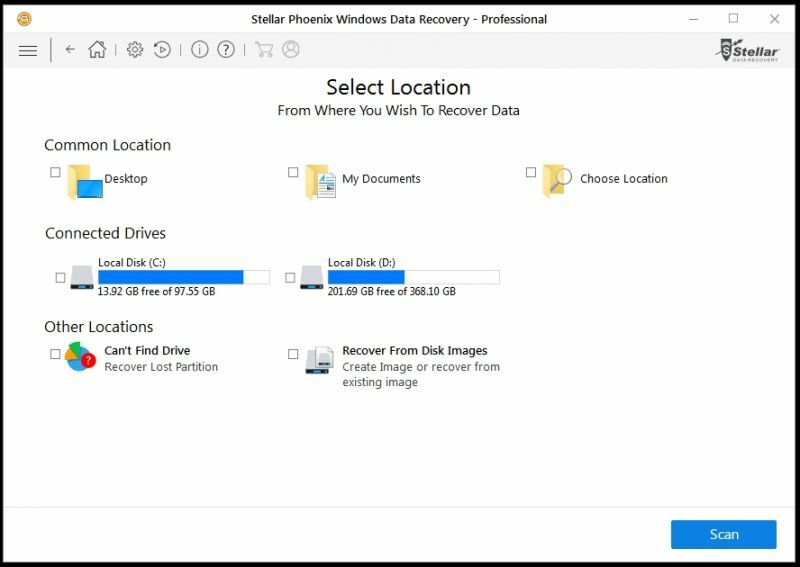 Make sure that the storage size for saving the recovered data is at least 1.5 – 2 times larger than the drive to be recovered. 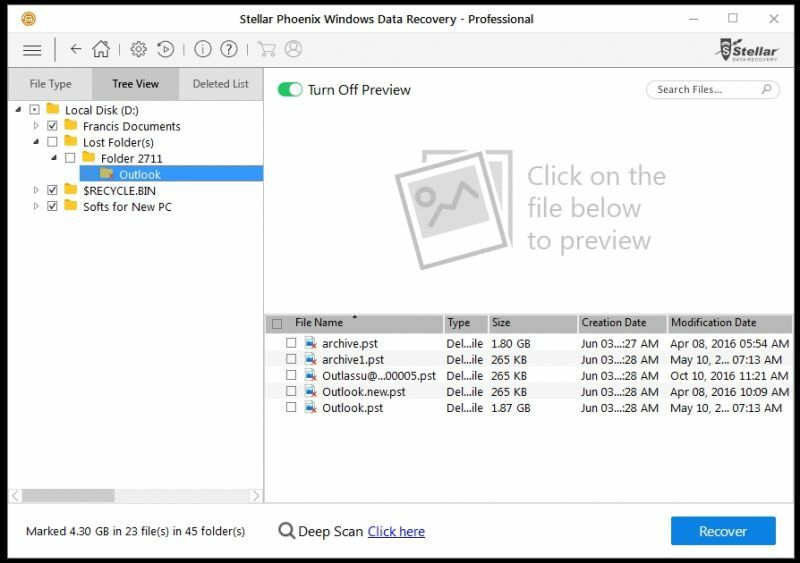 Stellar Phoenix Windows Data Recovery can recover and restore lost data from corrupt, damaged, deleted or formatted Windows partitions. This utility scans inaccessible hard drives or partitions for all data types, which include documents, emails, pictures, music and videos. Once the scanning is complete, it then displays all possible recoverable files and folders in Windows explorer-like tree view, and you can then choose what you want to recover from that list. Apart from plain recovery actions, users have a choice to choose and sort the type(s) of files they are specifically hunting for. You can also search for a particular file from the recovery list, if you are specifically hunting for it. The software also has an advanced scan — “Deep Scan” — feature which allows you to scan deeper if you are unable to recover your file in the first attempt. This scan searches the desired location comprehensively and reports even raw recovery results to ensure all data can be easily recovered. Additionally, an e-mail Recovery module also enables you to recover accidently or deliberately deleted PST files. As a test, which we are not new to anymore, the usability is even easier than before. The new user interface can help the novice recover his own data without the need of expert help. Once you fire up the utility, you will be greeted to a simple, self-explanatory menu, from where you can choose your recovery locations such as common places (Desktop, My Documents, and user specified locations), connected physical and virtual drives, and other locations such as image files (recovery images only). While choosing the desired location is pretty much straight-forward, users can also opt for hunting deleted or lost files from individual drive letters. This is simple, and all you need to do is tick the desired location for scanning and hit the scan button. The scanning starts up and within a few minutes, the user interface will start highlighting all the recoverable files, as well as present files on the list. The recoverable or deleted files are marked with a tiny cross ahead of the file name. This will help you indicate which files are present and which are deleted. Tick the files, or simply choose the entire folder if needed, to be recovered, and choose the location where the utility has to save the recovered data. A preview mode option is also available where you can preview the file to know if it is corrupted or in full working condition, or to check the version or date before you go ahead to recover the same. This can help you save time instead of saving the entire data and then finding out that the file is unusable. The utility also allows you to save the information it has scanned and allows you to retrieve the data at another time, to help you save on rescanning the data and wasting time on the same. A recovered file can be unusable at most times. 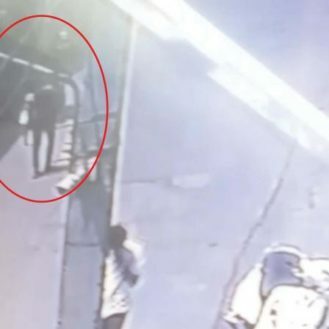 This happens when the deleted data is overwritten by new data in the hard drive, or if the hard drive has a physical damage and the recorded data cannot be fished out in one piece. When does a file become unrecoverable? To understand this, here is a short explanation. When you delete a file in Windows, the operating system does not actually delete it, but moves it to a folder called Recycle Bin. The recycle bin is a place where you can find most of your deleted files and a simple restore command from Windows can help you get it back to the original location. The file is simply put into isolation in this case and you don’t need a recovery utility to do this. But when you empty the Recycle Bin, the operating system then actually deletes the file from the hard drive. But wait, this is still not a complete and final delete. When the operating system deletes a file completely, it does not actually delete or wipe the data from the hard drive. Data is written on the drive in the form of ones and zeros. Millions of ones and zeros make up for a single file. Each file is a two-part system — the header (name of the file) and the data (the contents of the file). When the operating system deletes a file, it actually just removed the name from the list of contents, and informs the FAT (File Allocation Table) on the hard drive that the data is no more needed. However, the content of the file is still physically present on the hard drive. It’s like a book — the particular chapter is just erased from the main Index page, but the chapter still exists in the book. This ‘now vacant’ area is only marked as empty and new data (new files) can take that space when ready. However, this ‘vacant’ space will only used when the hard drive’s entire area of storage is exhausted. The hard drive will then start looking into the index to find these ‘vacant’ spaces to fill more data. This new data will then overwrite the previous data that was marked as deleted. Let’s move ahead in this example. So if the chapter was five pages long, there is a five page content existing on in the book. But if a new chapter needs to replace that place, and is only two pages long, the rest of the three pages are still existing in the book. However, those existing three pages are completely useless without the first two pages. Hence the entire chapter is now useless. So if you replace the chapter with the file name and the pages with the data, your file is considered corrupted since it is not complete. Now what Stellar’s utility does here is that is simply hunts for the marked files in the index and allows to ‘undelete’ these from the FAT area. In short, marking then as undelete, or usable, is called recovering data. Once recovered, your file is now undeleted and you have your file back, provided it is in full (not corrupted). However, Stellar is powerful enough to still hunt for these corrupted files for you too. It still puts up the corrupted files for you so that could probably use that amount of the file to make sense and recover whatever is possible. Though the file may be unusable at most times, you never know if you could probably get some important data from it. For example, if the file was an image, you probably could get half or 3/4th of the photo in good condition, which could probably be pretty much what you were looking for. Moving on, if your data was corrupted because of a physical damage on the hard drive’s sector (an area where the hard drive stores millions of zeros and ones), then you would probably end up with a corrupted file even though it was not overwritten by new data. Overwriting: This is one area which needs to be known, and is most important when data recovery is concerned. Whenever you lose your data, and need to recover it without any loss, the first important step is to stop using the hard drive or the storage drive the data is contained on. 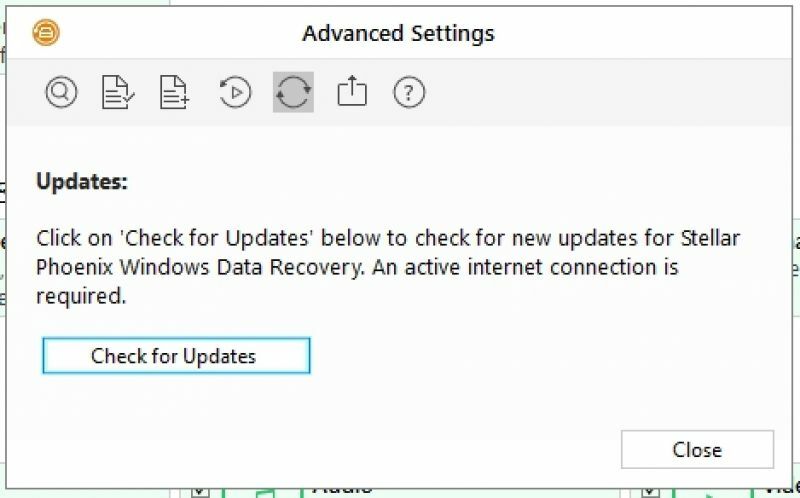 For example, if you experienced a hard drive crash or accidentally deleted some data permanently, or formatted a hard drive and need the data back, you should immediately switch off your computer — don’t even bother to shut down Windows. Though shutting down Windows is important, the operating system tends to save its work and then power off, which can overwrite the data area of the file(s) you want to recover. This could corrupt your file partially or completely, and you may have almost zero chances of a good data recovery. Stellar is also very efficient in finding lost partitions, data from formatted drives and even from bad sectors at times. It does a deep scan and picks out the data (zeros and ones) from the surface of the physical storage and using its intelligent algorithm, translates this recovered computer binary language into user-readable data, which can be then recovered. 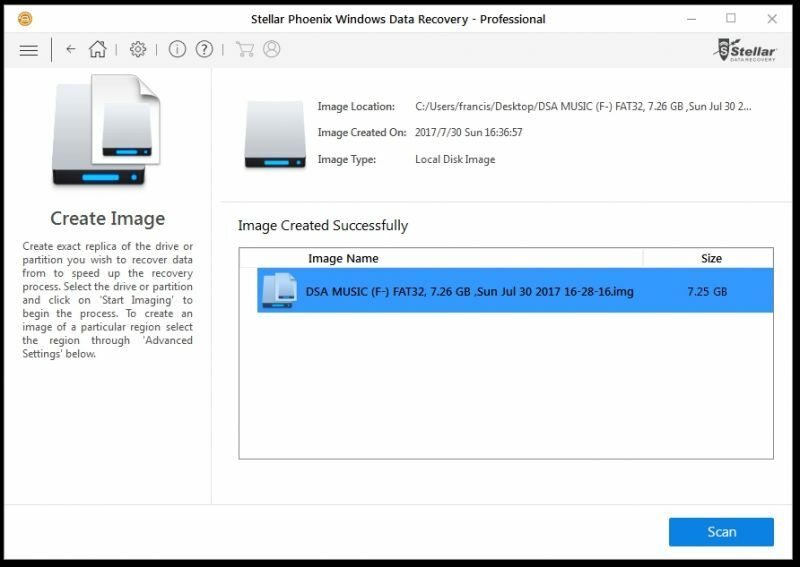 Stellar also has the potential to help you recover your data from hard drives that have physical damage. However, this completely depends on how much the drive is damaged. Say for example, if your hard drive has too many bad sectors, or probably has faster failing hardware components, you have to act fast and get the data out. However, data recovery can be time consuming and your hard drive may probably not survive the duration. So the utility comes to the rescue in such scenarios. It sports a feature where the entire drive’s image is created, and stored as a single file on a fresh new hard drive. This image is a sector-by-sector (byte-by-byte) replica of the actual hard drive stored in a single file. This file is then mounted as a virtual hard drive (which replicates, or is a clone) of the actual physical hard drive that needs to be recovered. The utility then starts working on this virtual drive and hunts for the data that needs to be recovered. The image can be stored and used whenever you need it. You can also scan over and over again multiple times to find more recovered data, as and when needed. 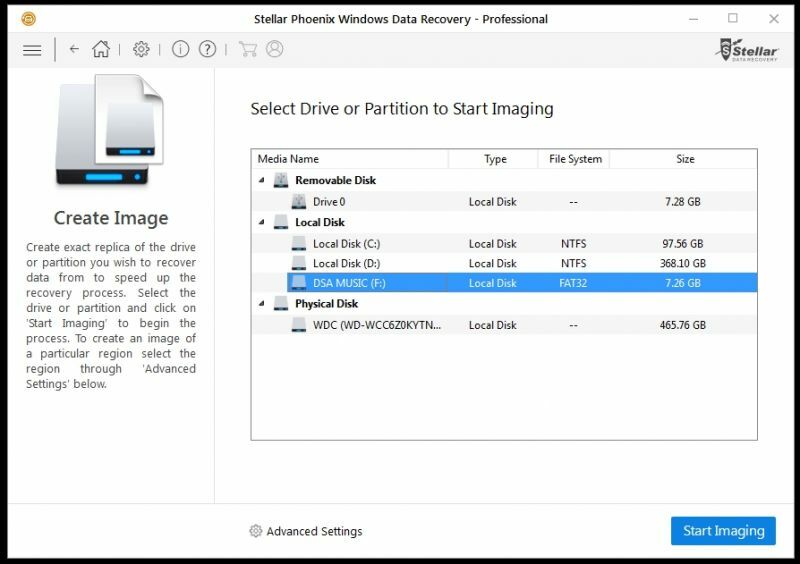 This mode of data recovery is best used for pen drives, hard drives, flash drives and optical drives, where you suspect that the storage drive itself won’t survive long. 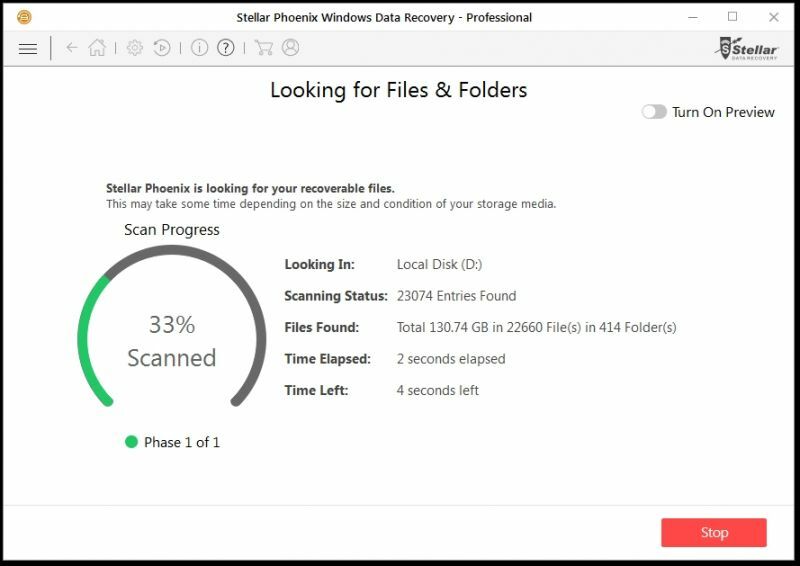 Using Stellar Phoenix’s Data Recovery is definitely high on our recommendation list since most of our lives are now dependant on the soft copies, or data, that we store on various devices. Our lives could be at a standstill if we end up losing something important that is a need of the hour. It could as basic as everyday photos, to crucial important emails and even digitally signed documents. In case of accidents or physical and software failures, a recovery software is always the end of your troubles. However, though we recommend the software for everyone, we pray that you never get the chance to actually use it. Always keep your data backed up at all the times. 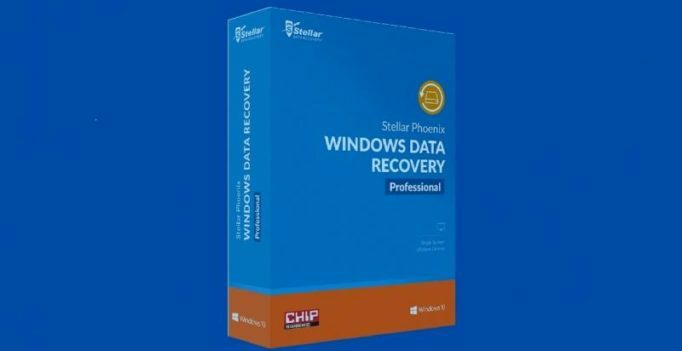 Stellar Phoenix Windows Data Recovery 7 Professional is available for the price of Rs 6,699 as a single user license. With this small investment, you could end up saving a huge amount of data recovery charges that professionals usually charge in the market. It is compatible with Windows Vista to Windows 10, needs little space for installation and comes with a 30-day money back guarantee if you are unsatisfied with the utility. Stellar also offers you a ‘Try Before Buy’ option, where you can try out the software for previewing your lost data before you actually need to buy it. 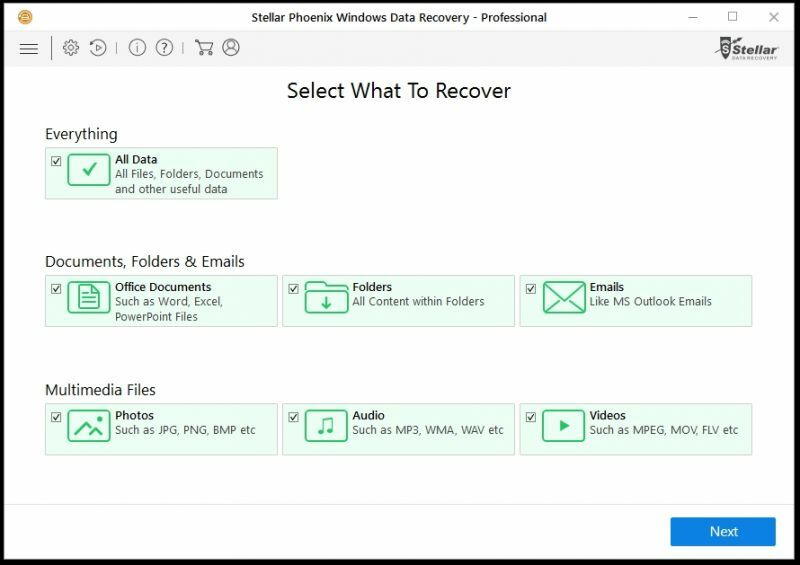 Stellar also has a Titanium Bundle that is priced at Rs 7,999, which includes Stellar Phoenix Windows Data Recovery – Professional, Stellar Instabackup Gold v3.0-SOHO and Stellar Phoenix Password Recovery v7.0-Win-SOHO in a single package. A shape-memory Eiffel tower was 3-D printed using projection microstereolithography. It is shown recovering from being bent, after toughening on a heated Singapore dollar coin….